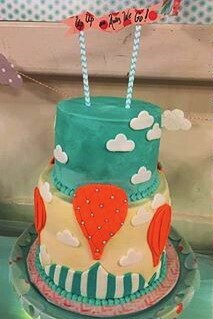 Creating delicious and memorable custom celebration cakes for any occasion. If you want a beautiful, delicious, and affordable cake, hire Chivon. My wife and I hired Chivon for our wedding and we were very, very happy that we did. First of all the tasting was free which is awesome compared to all the other companies we talked to. I don’t think Chivon needs to keep it this way, but it was a very nice surprise for us. Chivon spent the time to get to know us and our flavor preferences. The tasting was perfect - she prepared samples of many different cakes and all of them were absolutely delicious. We had a hard time narrowing it down! She even spent the time to hand make cute little plates for us and label the slices. We couldn’t have asked for a better experience. 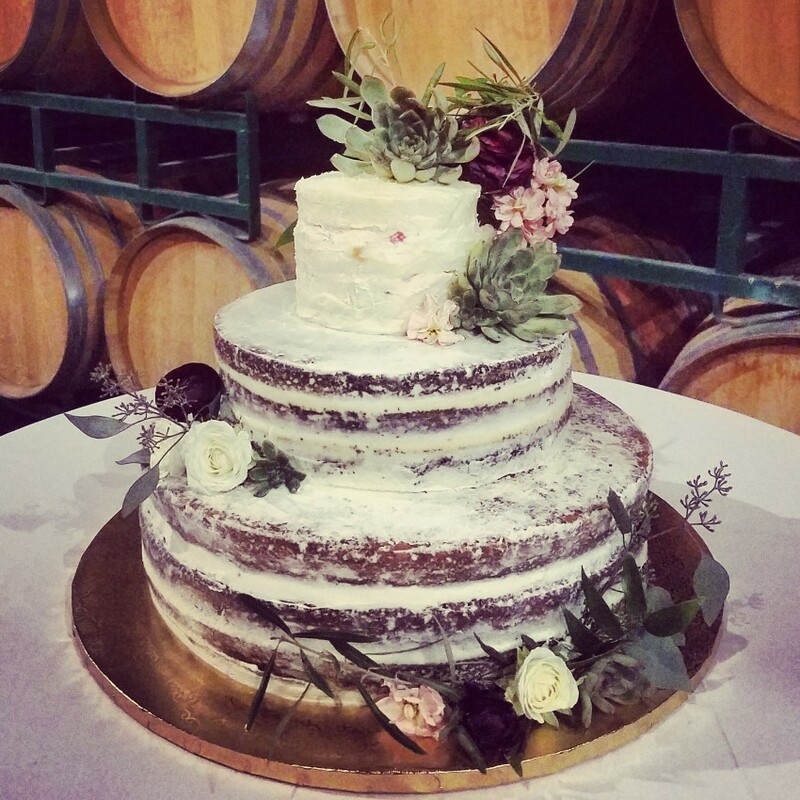 The cake was a semi-naked cake for 120 guests with three layers - banana and cream cheese, chocolate and salted caramel, and pound cake and strawberry. Absolutely delicious. I don’t know what Chivon does, but it’s magic. 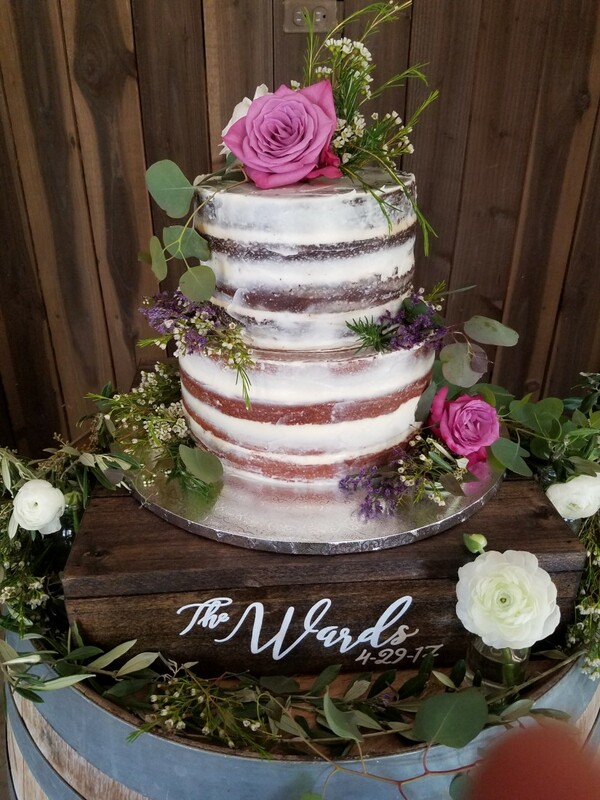 The total cost for the cake and service was basically half the cost of any other company we talked to, and the quality of the cake was higher than any wedding cake I’ve had. This was great because before we found Chivon we were considering not having a cake - or worse; making it ourselves. Chivon is a really kind person who we really enjoyed working with. She was very responsive, super nice and cheerful, a really delightful person. We really felt that we had a private chef that was dedicated to our event. Chivon also delivered and set up the cake at our venue, it looked so pretty and delicious. Overall we were very impressed with Chivon and could not have asked for more. 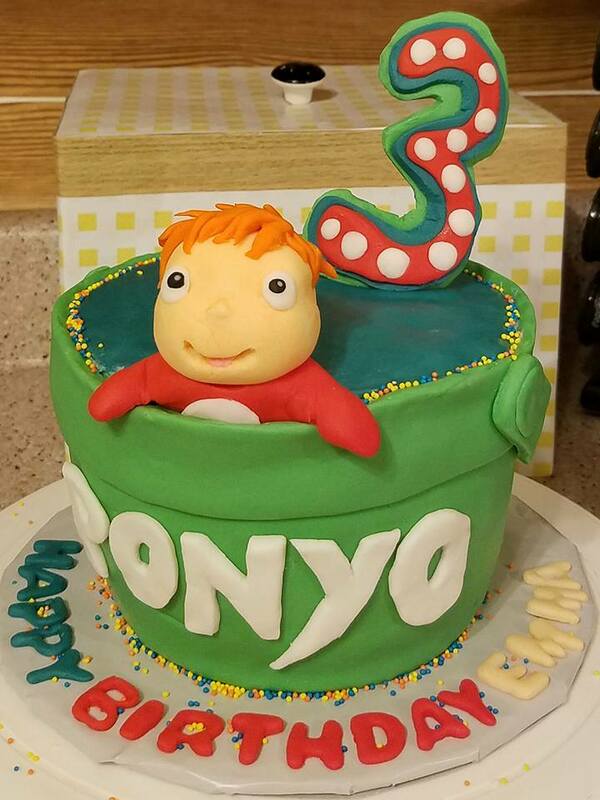 I will follow up with photos of the cake from our photographer when they are available! Expect a meticulously detailed cake design that will crush your taste buds. Using fresh quality ingredients, and a loving hand to create a splendid display that can hold it's own when it comes to flavor. In other words, it will taste as good as it looks! I remember my first encounter with the electric mixer. Just a tot helping Mom prepare cupcakes, she handed me the hand mixer and repeated: "DO NOT lift this out of the bowl!!" Well 30 seconds into my assignment, you guessed it.....SPLAT! Batter everywhere. Despite the mess however it was all so magical. The mixing, the baking, the frosting, the sprinkling. A magic I've been hooked on ever since. 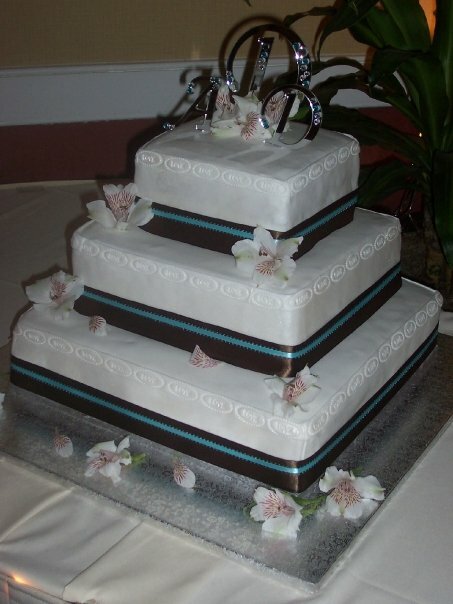 It wasn't until 2008 that I mastered my own personal wedding cake challenge. I was broke and determined to design a dream confection at an affordable price-just the cost of supplies, and classes. So I enrolled in a series of cake decorating courses at the local craft store, and viola! Shortly to follow, my very first order. The momentum continued. *If not baking Chivon spends most of here time chasing her 4 year old son Miles. Her other hobbies include knitting, crafting, decorating (home) and volunteering to raise Autism Awareness. She's been "lighting it up blue" since May of 2016 after receiving a diagnosis for her son. Chivon will happily offer her "blue light" special to anyone apart of the ASD family!